Welcome! We are excited to be launching our class series! You are in for a treat with instructor Arianne. 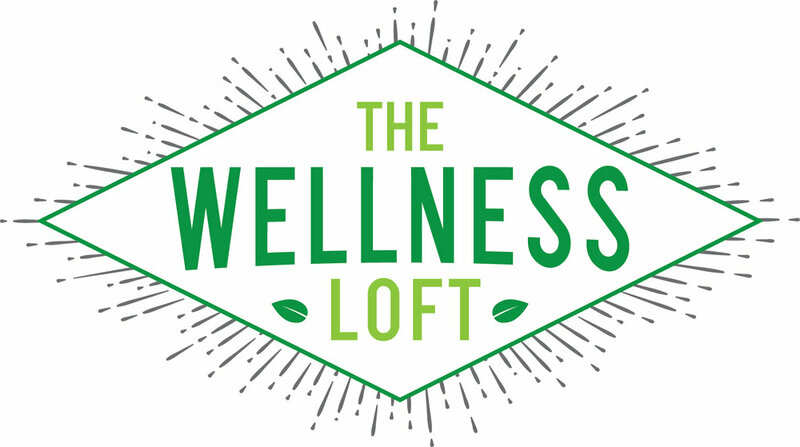 We are starting with just one class to give you a taste of what's possible and to get to know you and your desires for fitness and health in your downtown Wellness Loft. Challenge your body with slow/controlled movements that will help strengthen your core and stability. This class will activate underused muscles and help create balance in your body for the sake of form and injury prevention. Exercise equipment will incorporate the use of light dumbbells, stability balls, and bands. All levels are welcome and the exercises can be adapted.